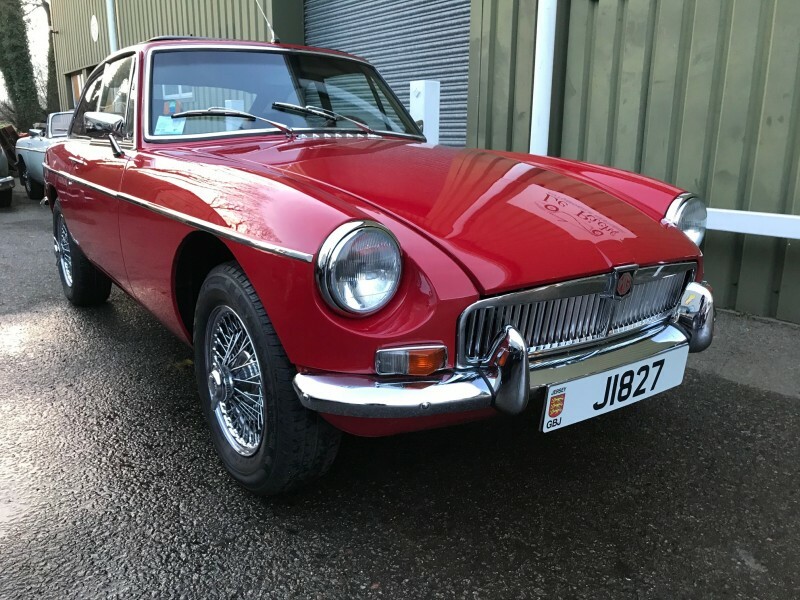 First registered in the UK as MBV 401P, our car has been recently owned by a very well established collector of veteran and vintage motor cars, who on retirement decided that he would like an uprated MGB GT for use travelling from his home in Switzerland to the UK. 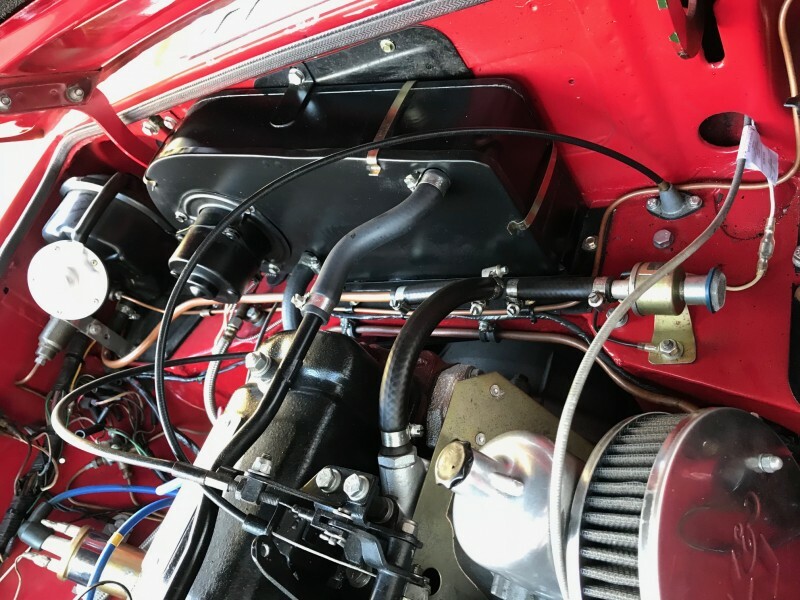 A suitable car was sourced having had a shell up restoration by Oselli, and fitted with an Oselli Stage 2 1950cc engine, running twin SU HIF 44 carburettors, with an Oselli 271 cam, when restored the MGB was rebuilt to the same body specification as the last of the chrome grill cars from the late 1960’s fitted with leather seats, Webasto sunroof, and chrome wire wheels. 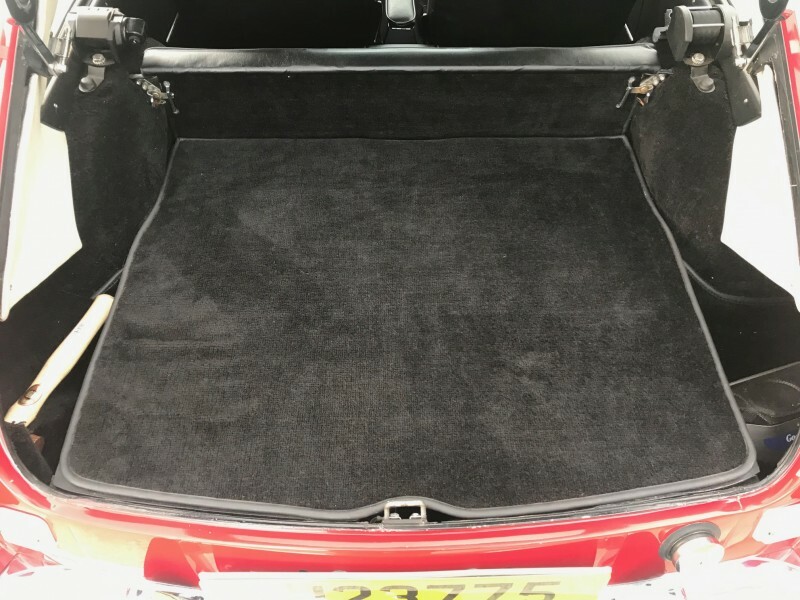 The car now in LHD has also subsequently gone through several worthwhile upgrades, allowing for everyday use, and extended use in Europe. 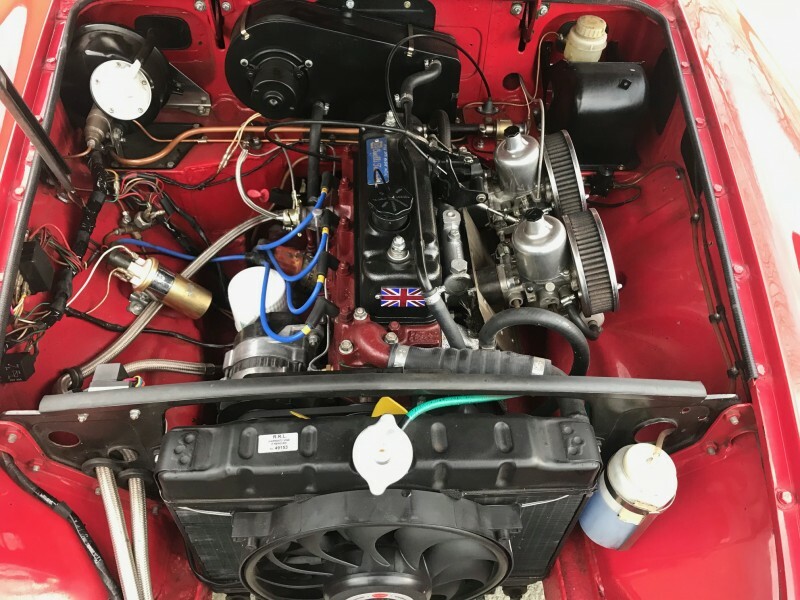 An oil cooler has been fitted, together with an electric fan, electronic ignition, uprated brakes, an automatic gearbox, recored radiator. 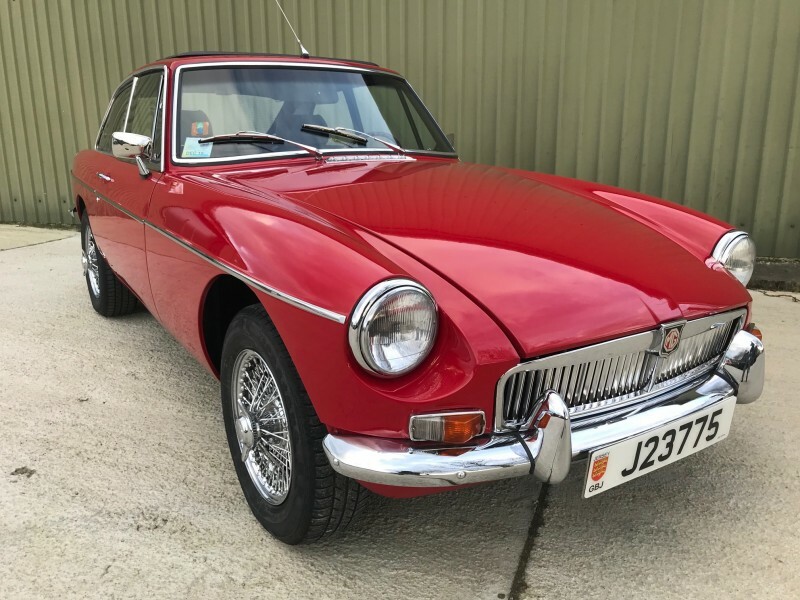 Like Elvis or the Beatles, the MGB’s popularity seems to be eternal. 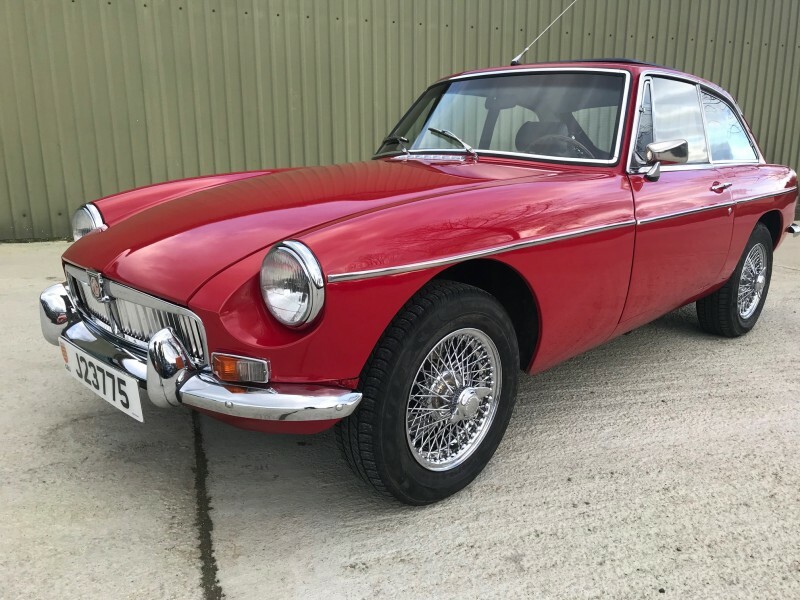 And with good reason: by producing both a handsome roadster and GT bodywork with rugged BMC underpinnings, the MGB is still more than capable of offering easy, trouble-free classic motoring today. 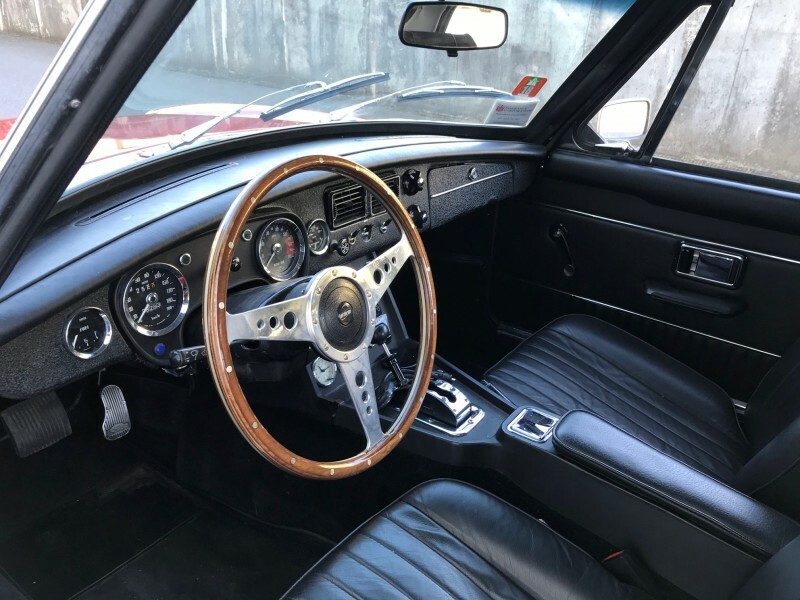 In the decades following its 1962 launch, increasingly sophisticated competition made the MGB look a little old hat. 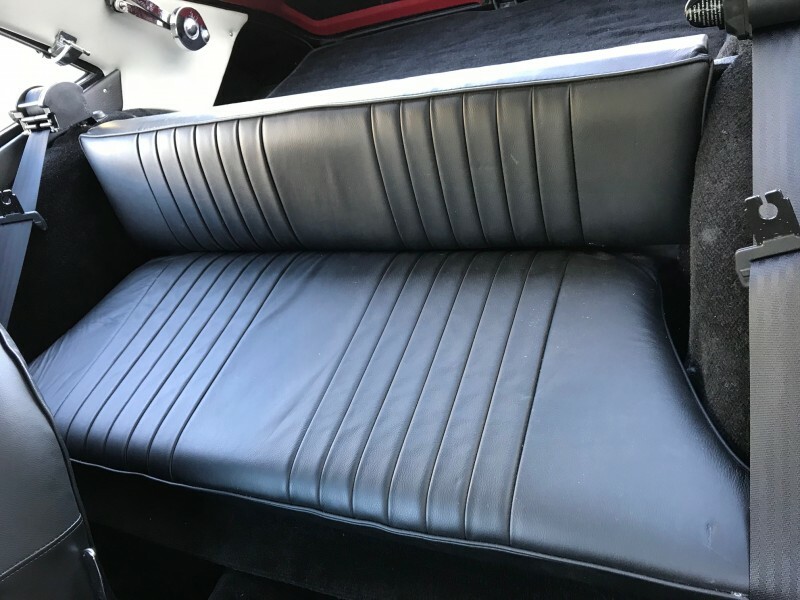 However, that is in its favour; with simple mechanicals, and unrivalled parts availability, there’s no reason why you can’t drive one all year round. Many owners already do, especially if you were to own a significantly uprated and restored LHD MGB GT. 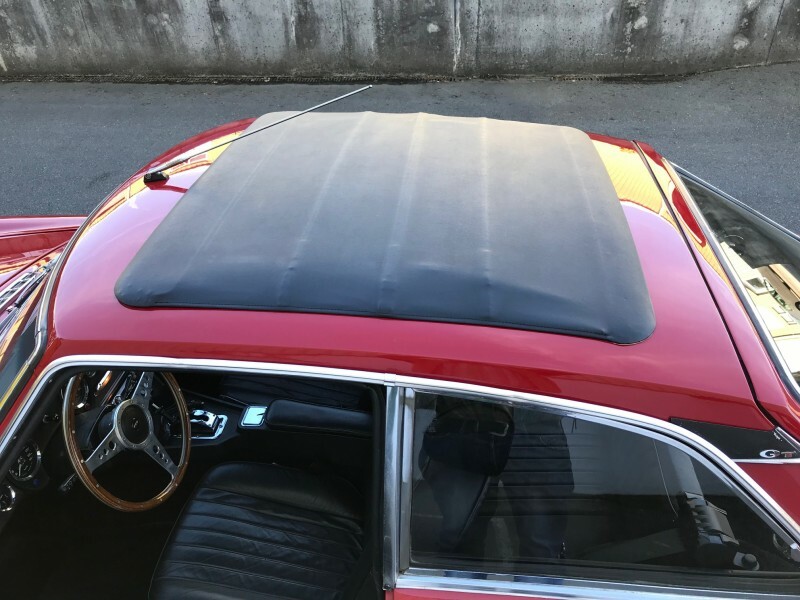 An extremely well presented and restored MGB GT to the current owners exacting specifications, and well suited to a new owner that wants the distinctive looks of a chrome radiator MGB coupled with a more powerful Oselli 1950cc engine, driven through an automatic gearbox well suited for use on long distance journeys in Europe, or alternatively with the hatch back, shopping in the city. 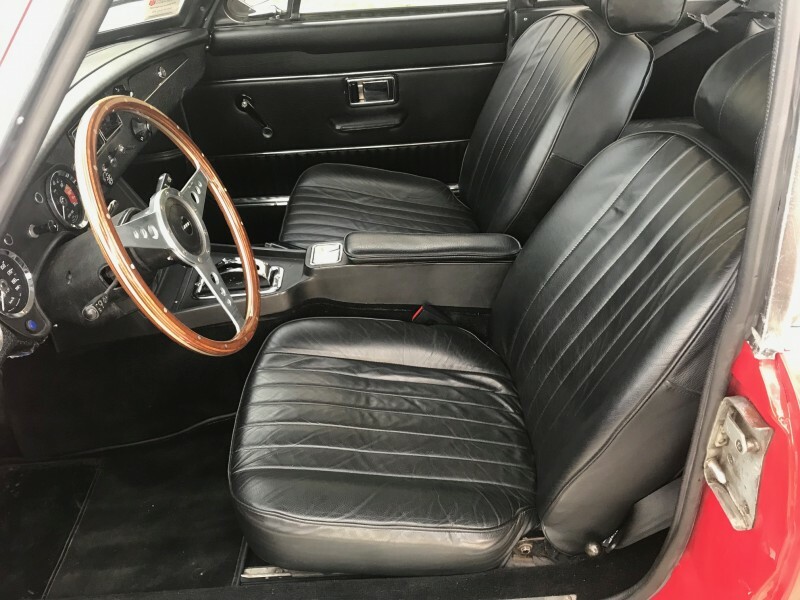 In total the car has only covered some 8523 Kms since the original restoration, which after Oselli’s work, a figure of over £10,000 was spent on the black leather interior, upgrades and conversion to left hand drive. 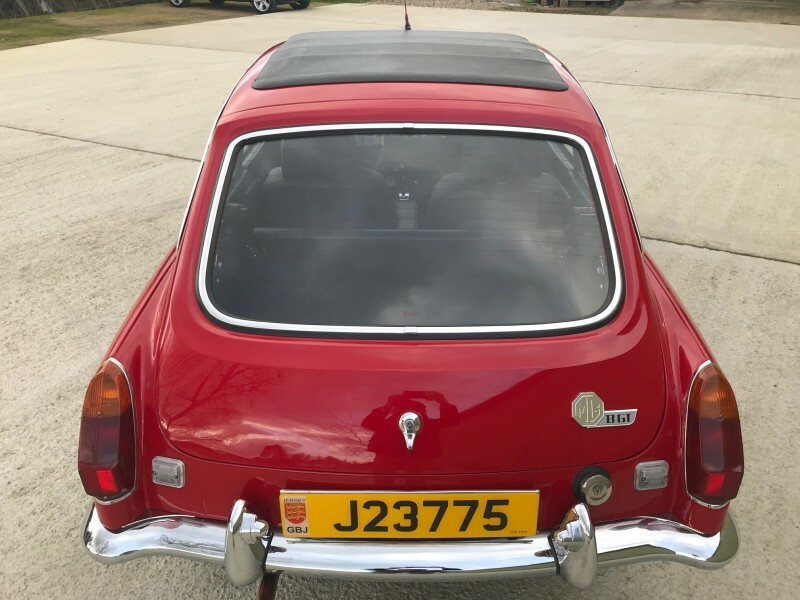 Having been treated to a bare shell respray by Oselli, the body work is in gleaming BMC Tartan Red, a record of the body shell rebuild is in the history file. 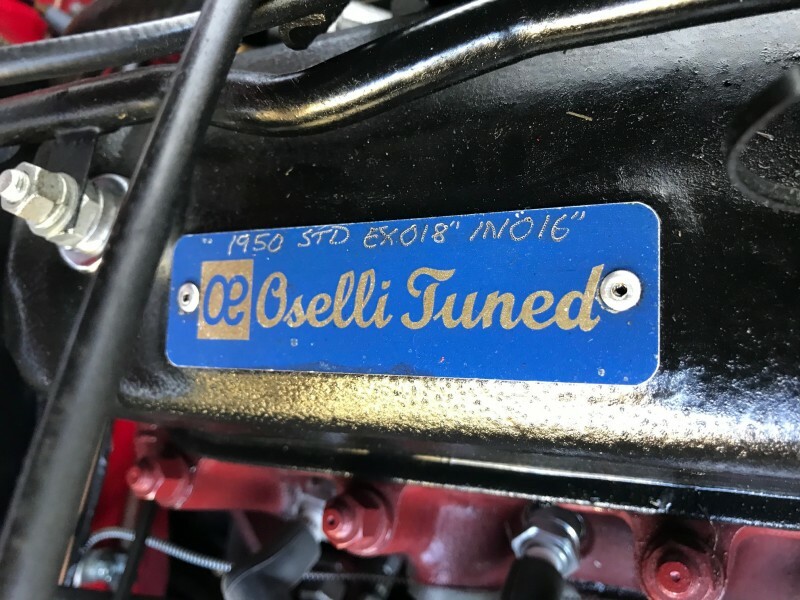 During the initial restoration by Oselli, a 1950cc Oselli Stage 2 fully balanced engine was fitted, with the Oselli 271 cam, producing a significant 40% power increase in power over the original 97 bhp MGB unit, in addition the brakes were upgraded to EBC performance discs and pads when all the brakes lines and hydraulics were renewed. 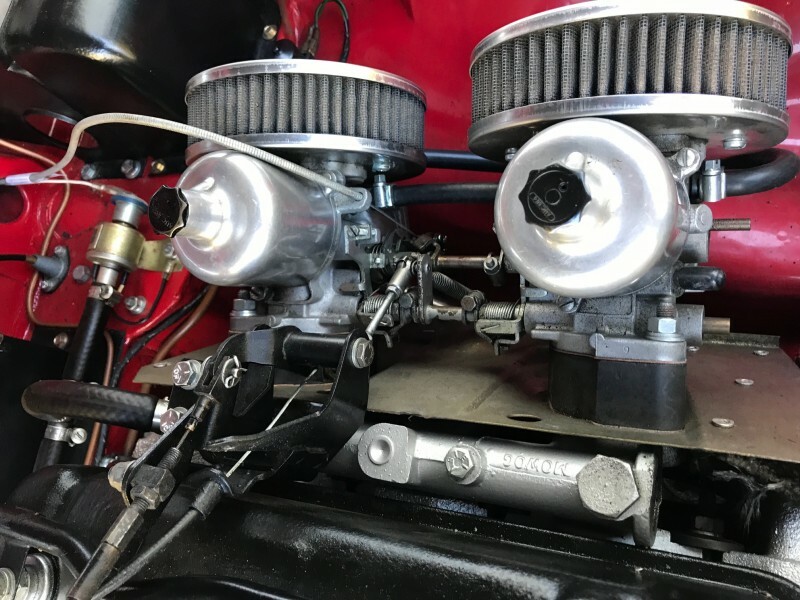 The ignition is electronic, and larger SU HIF 44 carburettors are fitted. In total the engine has covered only 8253 Kms since being produced by Oselli. Kms speedo for use in Europe.